Don’t get me wrong I love a good liquid lipstick and I currently own pretty much the Kylie Cosmetics back catalogue. But during the last few months when my lips just haven’t been playing ball I’ve turned back to lipgloss. 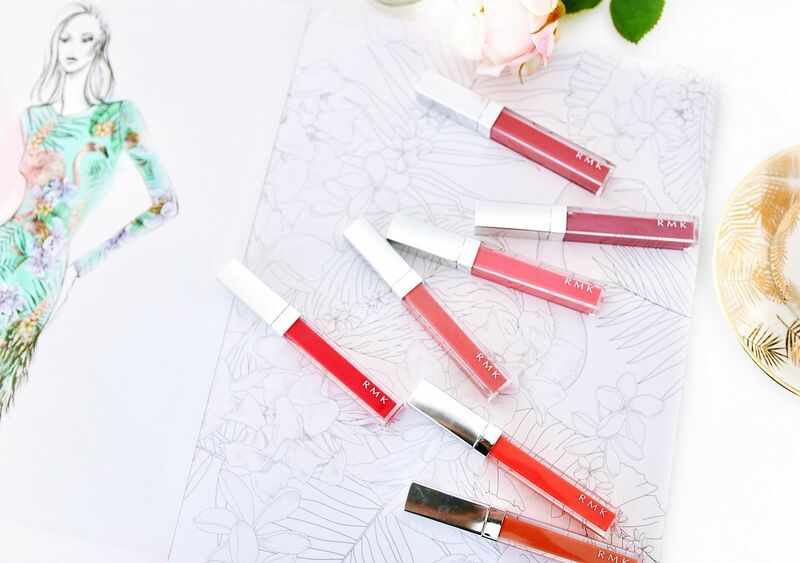 I’ve been using religiously the RMK colour lipgloss in shade 4, which is a really beautiful everyday pink, that adds a touch of pink but in such a way that it really highlights the colour of my own lips. 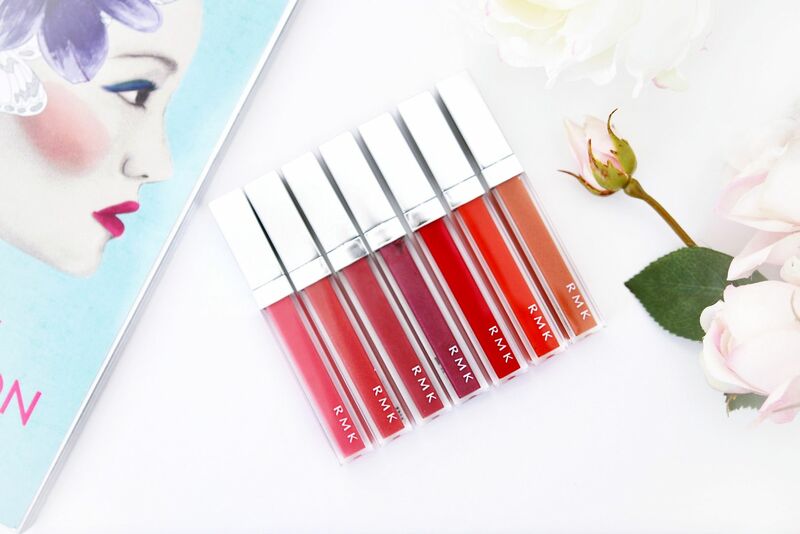 Each lipgloss in the RMK colour collection is highly coloured but in a subtle, glossy and non sticky way. I love the plastic wand applicator for it’s easy application too. 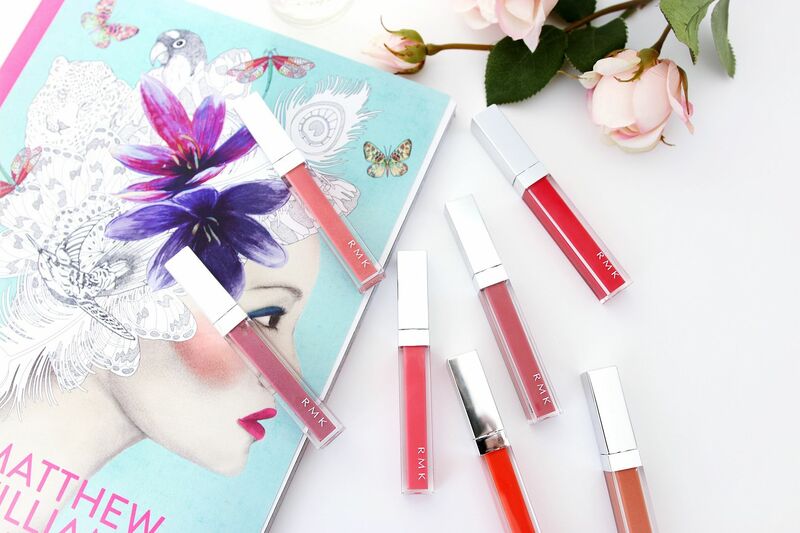 Each lipgloss leaves my lips feeling moisturised, with the infusion of shea butter and rosehip oil. There are eleven shades in the range ranging from subtle pinks to brighter reds and oranges. I’m just in awe of these lip shades and they have really made me rediscover lipgloss all over again. For years I’ve not worn lip gloss, I hated the sticky feeling and the overall look, but I’m loving the natural look from these and the colour pay off. I forgot how easy it is to top up lipgloss, colour and shine in one easy swipe. No lip liner and no worrying if it’s smudged round the edges. Easy and fun. 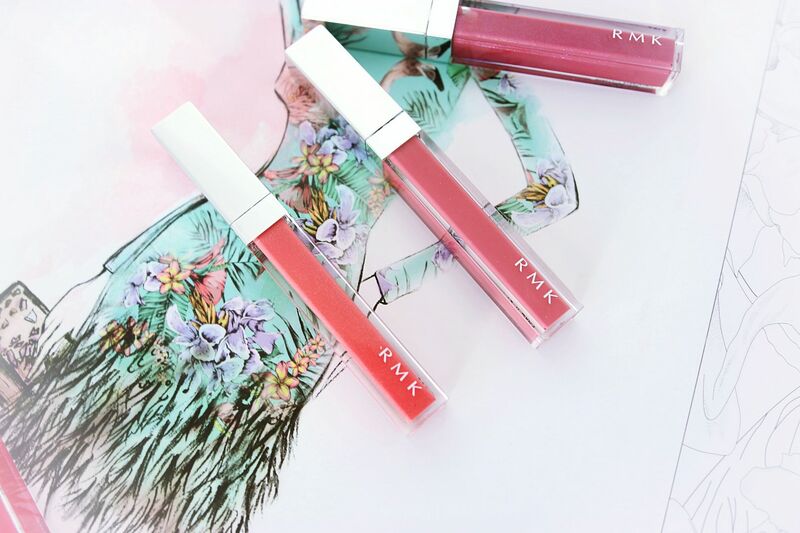 I’m sure my liquid lipsticks will be sticking around for a while but RMK’s gloss has made me love lipgloss again.